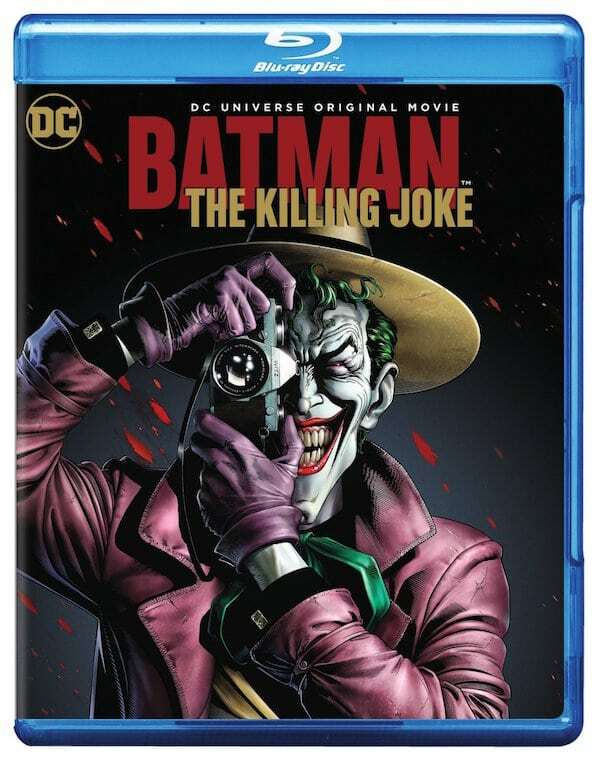 Whether you get a chance to catch Batman: The Killing Joke during it’s one night theatrical run or not, the Blu-ray is something you will need to pick up afterwards. Batman: The Killing Joke Blu-ray is available for pre-order on Amazon for just $17.96. And if you order prior to release, Amazon will ship it to your door on release day. Special features include Madness Set to Music, Batman: The Killing Joke: The Many Shades of The Joker, Episodes from Batman: The Animated Series “Christmas with the Joker”, The New Batman Adventures “Old Wounds”, Plus a Sneak Peek of DC Universe’s Next Animated Movie. The release also includes a digital copy. Batman: The Killing Joke Blu-ray will be out on August 2nd everywhere, so make sure you get your low price guarantee pre-order in beforehand. Questions The New ‘Iron Man’ Raises.